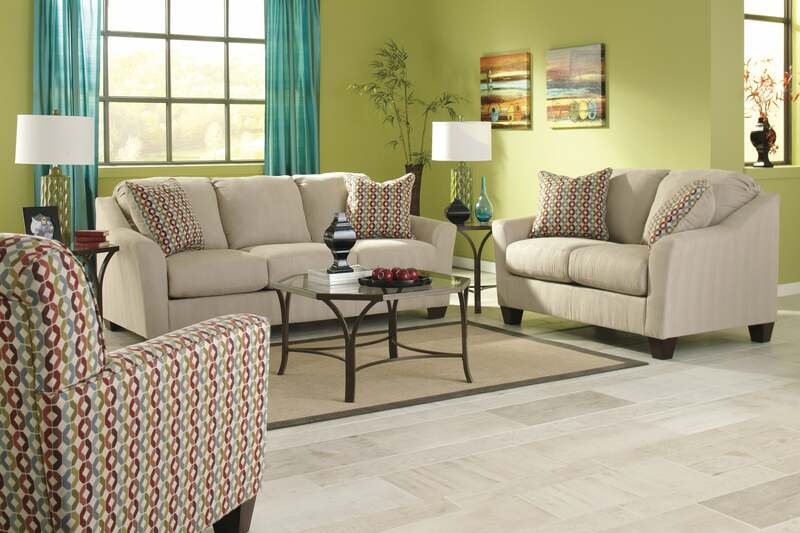 Turn your living room into a haven of relaxation with this brown reclining set. 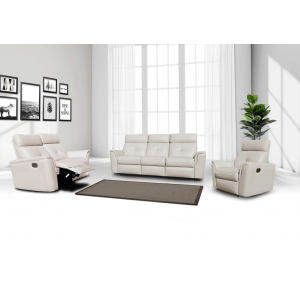 Featuring a matching Agnes espresso/black reclining sofa, console reclining loveseat, and glider recliner, this set offers you the utmost experience in relaxation. 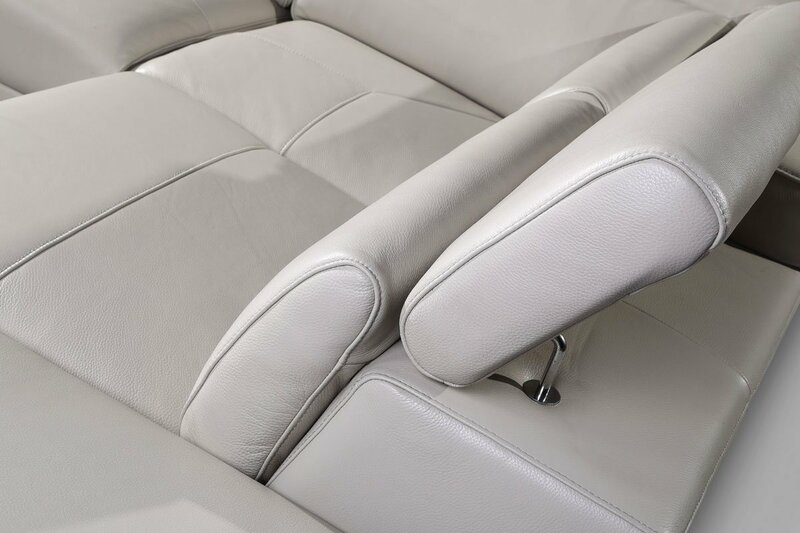 Crafted from leather gel, this reclining set is sure to hold up to years of kicking back and chilling after a long day. matching Agnes espresso/black reclining sofa. 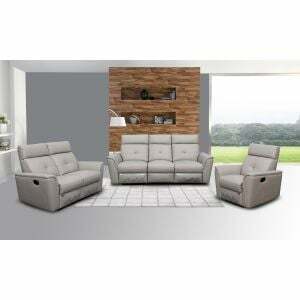 When you Shop for Global U0040 Reclining Living Room Set in Agnes Espresso Black Leather online by Furniture Store NYC, we make it as easy get information when your product will arrived. 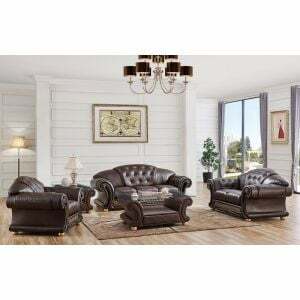 Please read customer common questions or reviews for Global U0040 Reclining Living Room Set in Agnes Espresso Black Leather If you have any questions about this product or any Sets for sale, Furniture Store NYC customer service representatives are available over the phone at 866-955-8877 or on a live chat to help. 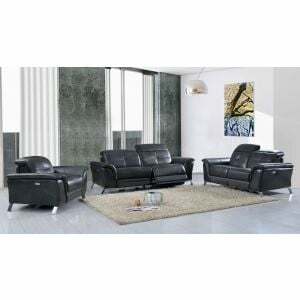 Whether you just want to purchase Global U0040 Reclining Living Room Set in Agnes Espresso Black Leather or shopping for your entire home, www.FurnitureStoreNYC.com has great selection for your home.